If you appear to be near North Vancouver Museum, you can visit this restaurant. Clients state that they like Korean cuisine here. Here you will be offered nicely cooked belly pork, spicy beef and bibimbap. 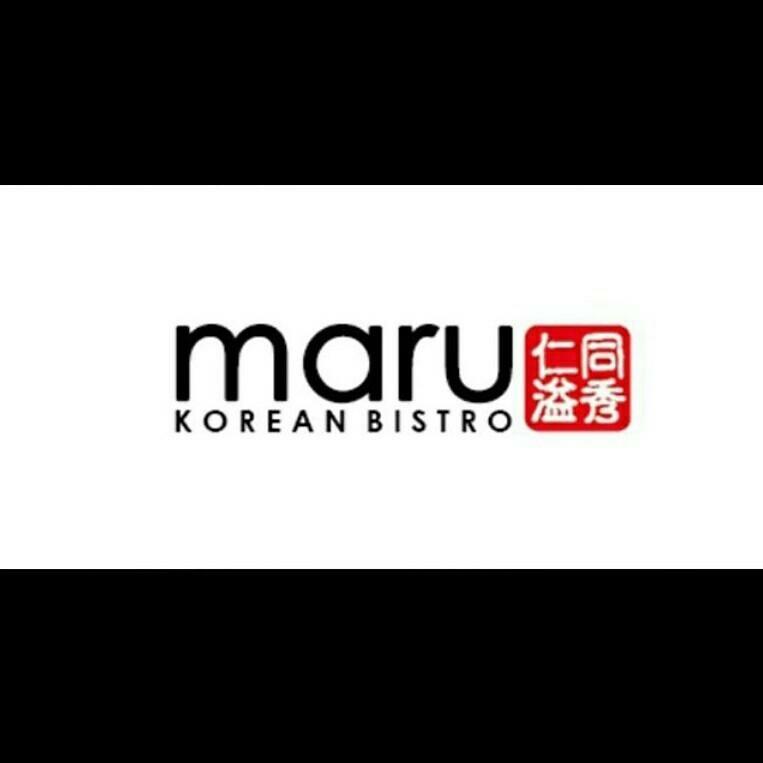 Make a change from your habitual meal and try good pancakes at Maru Korean Bistro. It might be cool to enjoy delicious beer or good wine. Great tea is a decent choice. The hospitable host reflects the style and character of this place. Fabulous service is something that guests highlight in their comments. From the visitors' viewpoint, prices are attractive. You will appreciate the divine decor and peaceful atmosphere of this spot. But this restaurant has been rated below average by Zomato reviewers. Have the K. F. C Cauliflower!!! Seriously unreal plate. This place has a lot to offer for both vegans and meat-eaters alike. Really blown away by the flavours. Service was decent, and the environment isn't exactly stylized, but with food this good, it's hard to not fall in love. Can't wait to go back. 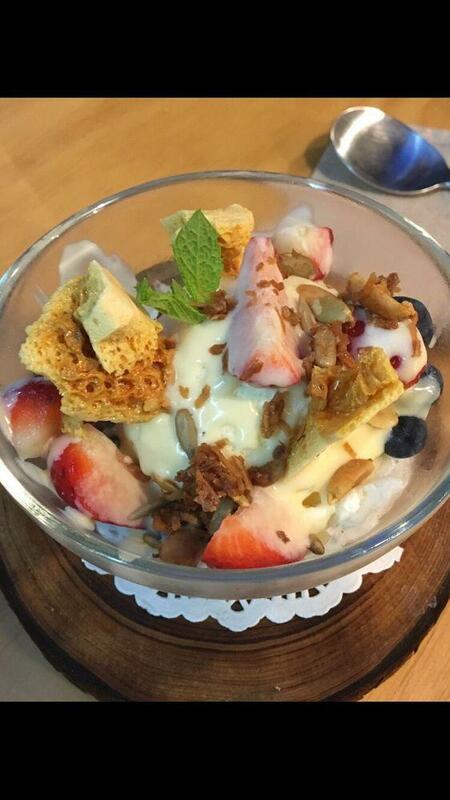 Great quantity and quality of authentic Korean food. Nice staff, good environment. Highly recommend. Love it.